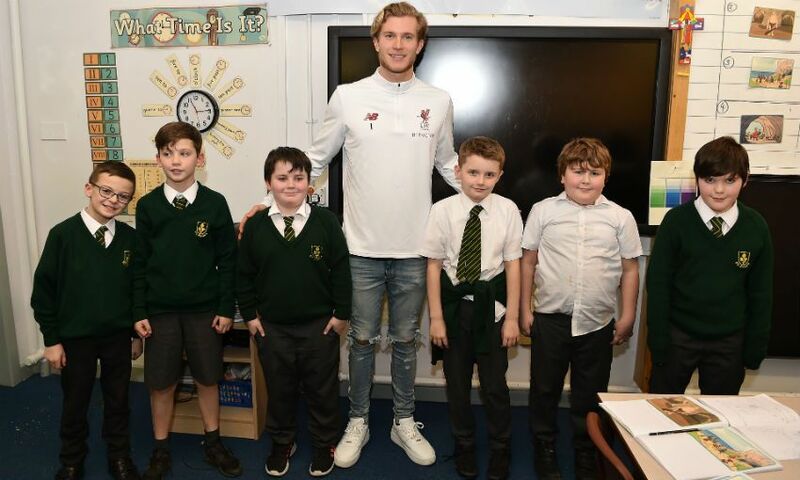 Loris Karius visited a West Derby school earlier this week to meet local young fans. 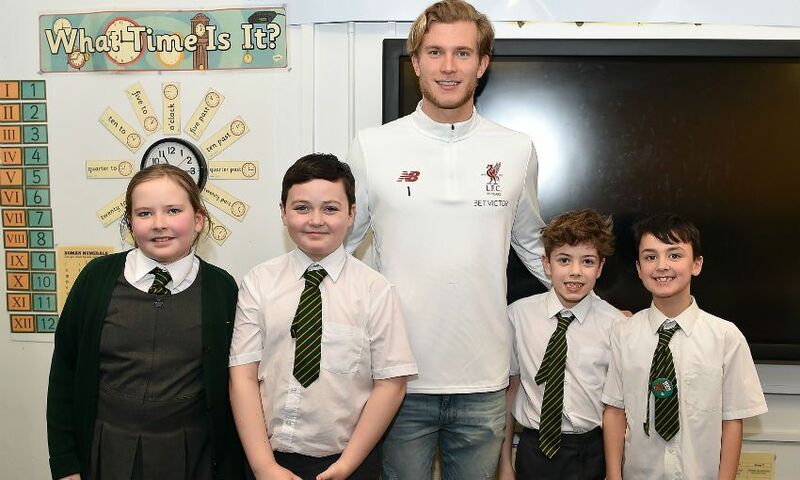 Karius headed to St Paul’s Catholic Primary School, a short distance from Melwood, and spent time with pupils in four Year 5 classes. 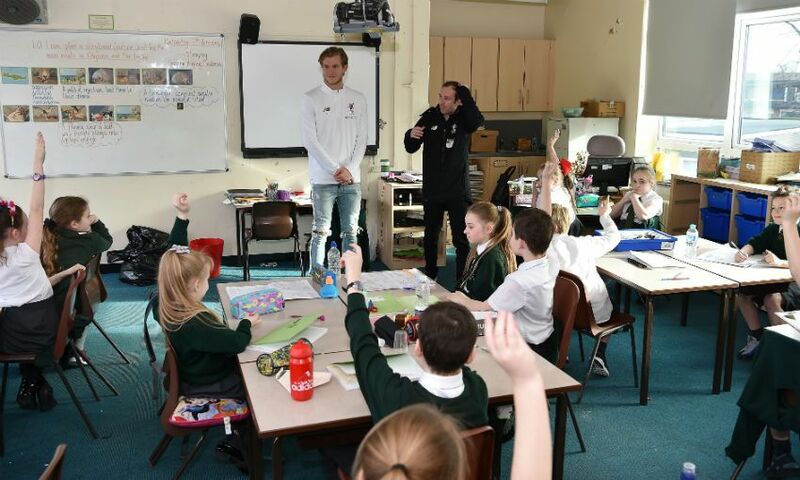 The goalkeeper answered questions, talked about his own time at school and had photographs with the youngsters. 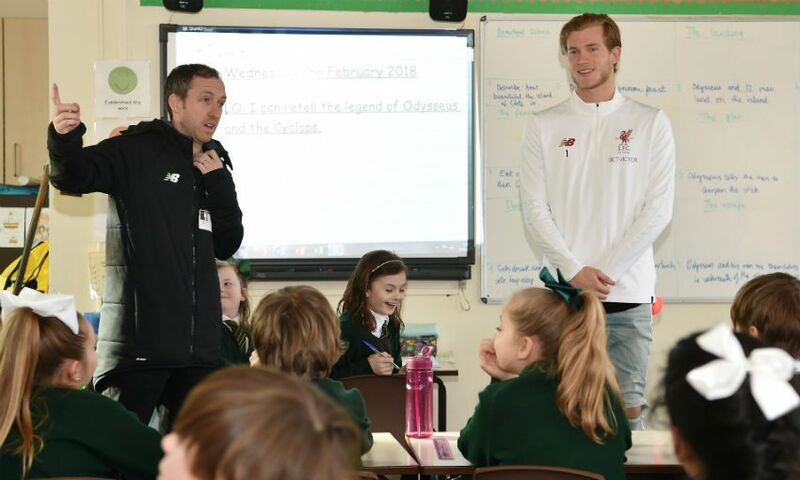 Last season, LFC committed to first-team players visiting schools in and around the local area after autographs and pictures outside Melwood were prohibited for health and safety reasons. 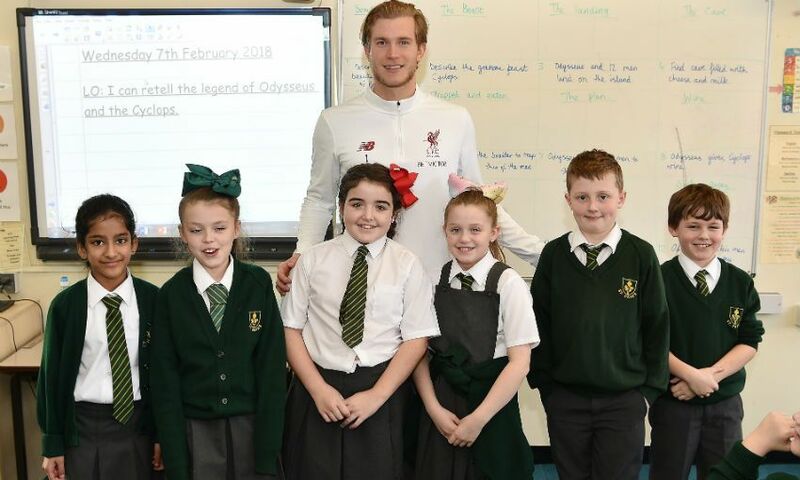 This new scheme provides a safer environment for young fans to collect autographs and allows even more local children to meet their heroes face to face. 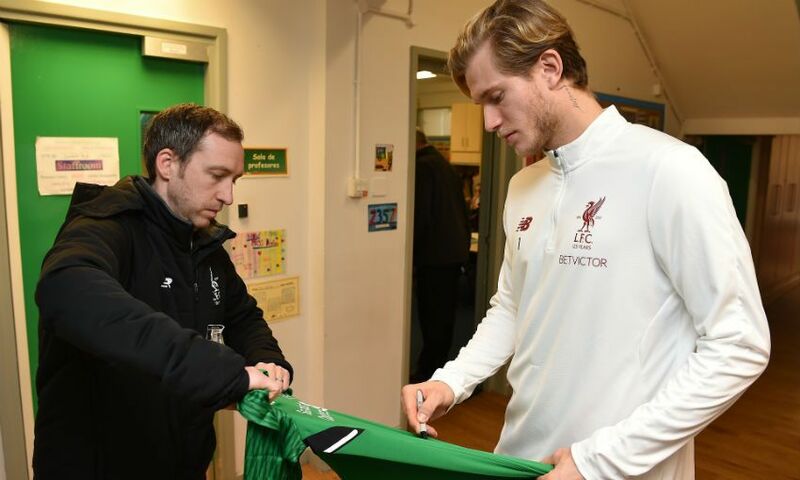 Take a look at a selection of photographs from Karius' visit below.